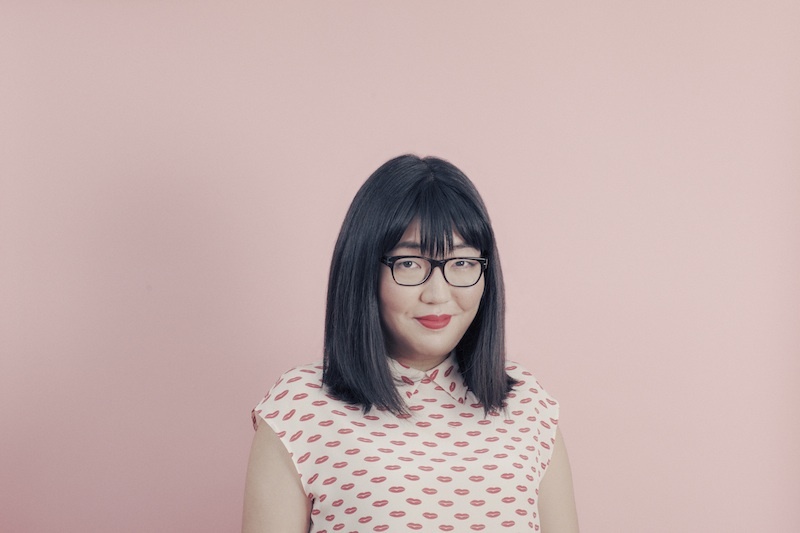 In 2014 YA author Jenny Han introduced us to the lovably awkward Lara Jean Song, a half-Korean middle child coping with her mother’s death and the fact that she accidentally sent all of her high school crushes love letters in To All the Boys I’ve Loved Before. Two books later, Lara Jean has a boyfriend and a college application out to the University of Virginia in the final, surprise book of the trilogy, Always and Forever, Lara Jean. The Virginia native will read from the book at Decatur’s Little Shop of Stories on Thursday, May 4, and will be on panels at the Romantic Times Convention at the Hyatt Regency on May 5 and 6th. We spoke to her about how the unexpected book came to be and why readers have resonated with it so much. This series wasn’t planned as a trilogy. What made you decide to continue? The way that the series begins is with her sister leaving for college and Lara Jean feeling out of sorts. Now she’s come full circle: making decisions about being far away from home for college, if she needs to break up with her boyfriend. It felt that story was necessary to tell. But I had to keep it a secret until I knew it had enough runway to takeoff. The night I decided to try it, I ended up staying up until 6 a.m. working on it—that’s when I knew I had another book. Why did you focus on the painstaking college admissions process? College applications are such a huge part of senior year, yet often times you never see characters in books actually do work. With a character who is very romantic like Lara Jean, she has ideas of how things seem but doesn’t really know what they are, with boys and colleges. I don’t want to disappoint readers, but ultimately I want to tell a truthful story. This book is about making these hard decisions about the future: What’s realistic? Does it make sense for us [as a couple]? Why do you think Lara Jean’s story has resonated with readers so much? In Little Women, everyone only ever cared about Jo; she had big dreams and passions. No one ever cared about Beth because she just wanted to be home. I wanted the challenge of writing the life of somebody like [Beth]. Lara Jean is a warm character people feel close to. There are many more girls who don’t have boyfriends in high school like her. Lara Jean goes at her own pace. She’s introverted but very secure in herself. What is the significance of Lara Jean’s Korean identity in the story? Why does she need to be something else? People don’t question if the character is white because that’s the norm. This is very much an American girl’s story, but there are many different ways to be an American girl, and it doesn’t always look like how you might expect it to. And I’ve found an audience of people who just really love her regardless of it they can connect to [her heritage].